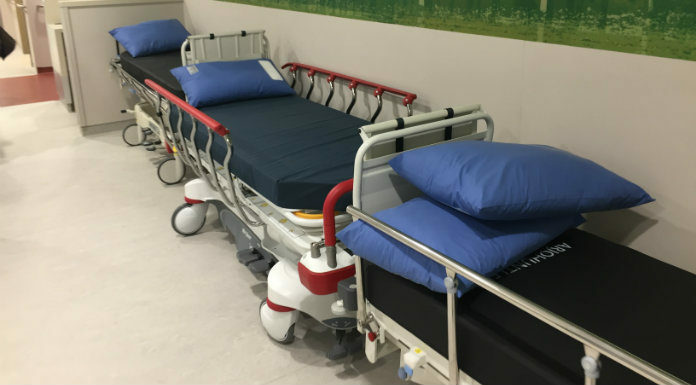 The Health Minister is being warned that he has to get rid of the trolley crisis gripping the Midwest’s hospital system. Simon Harris has confirmed that he will meet with the Clare members of the HSE’s Regional Health Forum West on March 7th, to discuss their concerns about the overcrowding situation here. Confirmation of the meeting meant that Minister Harris avoided a planned motion of no confidence in Clare County Council chambers last evening, which had been brought forward due to a lack of commitment on a meeting date. Fianna Fáil’s Tom McNamara says they will have a strong directive for him.